COLUMBUS, GA (WTVM) - Local schools are making sure to support surrounding communities that were affected by Hurricane Michael. Fort Service Learning Middle School is one of those schools collecting donations for victims of the storm. The school says they could not let Hurricane Michael place their neighbors in need and not send their best help and encouragement. The school’s Academic Dean is excited for the effort all the students have put into helping those in need. The students loaded cars and piled cases of water in the backs of pick-up trucks, all to be sent straight to people in need in Cuthbert and the surrounding areas. 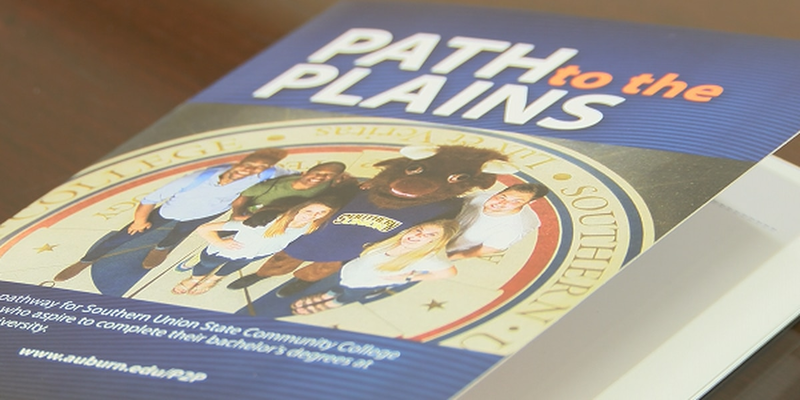 Auburn University is partnering with Southern Union State Community College for Path to the Plains.